← A Mad March at Kettering Arts Centre! The Brilliant Pantaloons are Back with everyone’s favourite Detective SHERLOCK! 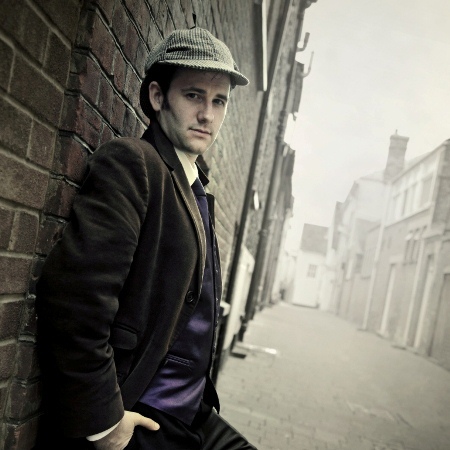 Don’t miss out on a fantastic night of family entertainment on Saturday 5th April when our friends the Pantaloons bring another fantastic adaptation to Kettering Arts Centre: Sherlock Holmes at 7.30pm, tickets £10 (£9) available on the door. We have loved every one of the 4 shows the Pantaloons have brought us; each one has been funny, interactive, delightful and thoroughly entertaining, and I know this show will not disappoint. The show is suitable for all the family, so long as they enjoy fast paced, entertaining action, lots of laughs and fun, non-stop for a couple of hours!! Doors open at 7pm – See you there!